app now to start playing! 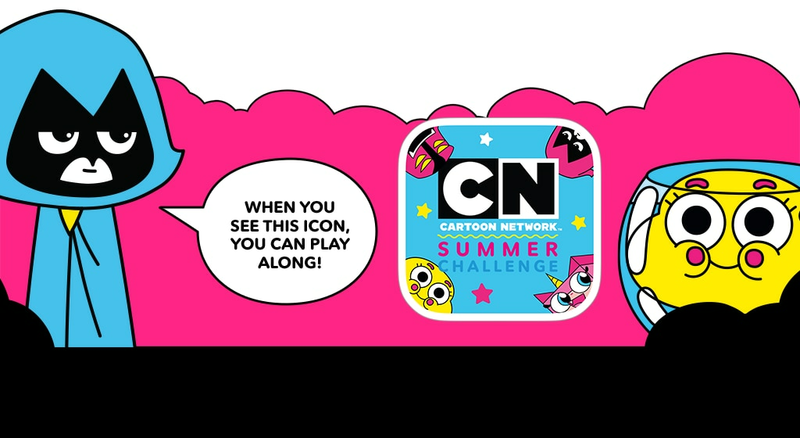 Just open the app while you're watching Cartoon Network on your TV. Once it detects which episode you're watching, the fun begins! All summer long, Cartoon Network is premiering new episodes of Teen Titans GO!, The Amazing World of Gumball, Ben 10, OK K.O.! Let’s Be Heroes, Unikitty and Craig of the Creek. 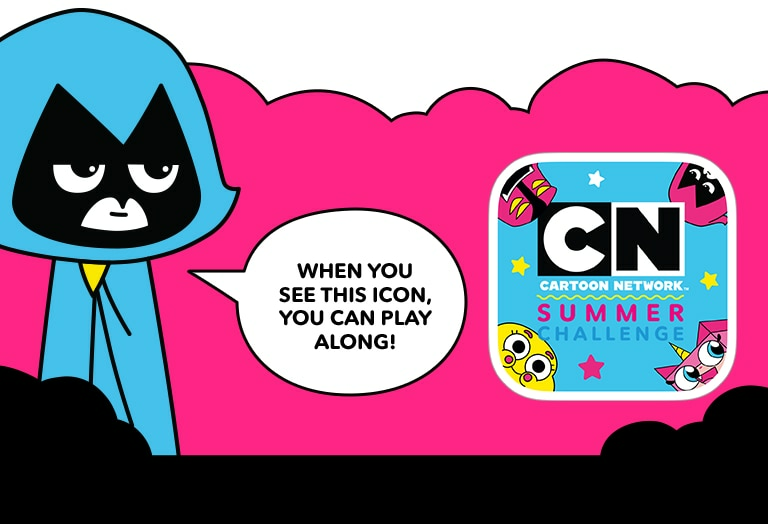 Make it the Best Summer Ever with the Cartoon Network Summer Challenge app, and enjoy the newest episodes in a whole new way!